Dr. Raad is considered one of the leading experts in the field of healthcare related infections and infections in cancer worldwide. 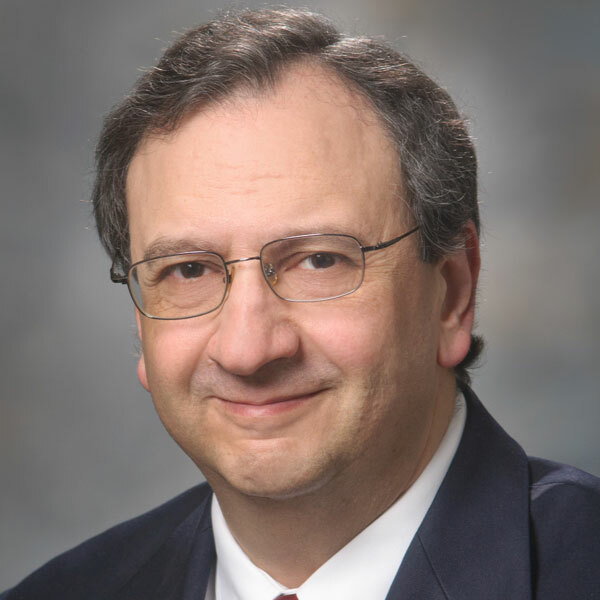 An Endowed Distinguished Professor of Medicine, Dr. Raad Chairs MD Anderson’s Department of Infectious Diseases, Infection Control and Employee Health. Over the last two decades, Dr. Raad has been widely honored for creative research, compassionate patient care and outstanding teaching and mentorship with more than 25 prestigious national & international awards. In 2016, Dr. Raad received three prestigious awards namely: The University of Texas Regents Outstanding Teaching Award, the MD Anderson Division of Internal Medicine Robert E Gagel Lifetime Achievement Award and the Ellis Island Medal of Honor which was previously given to six US Presidents. In 2015, Dr. Raad received the 2015 SHEA Mentor Scholar Award in recognition of his distinguished record over the last two decades in mentoring fellows and junior faculty; most of whom assumed advanced two high leadership positions in medicine. In 2006, Dr. Raad received the highest clinical research award given by MD Anderson. In 2004, he received the Houston Intellectual Property Law Association’s Outstanding Inventor Award for developing technologies to prevent infections. He was also commissioned in 2004 by the Governor of Texas as an Admiral in the Texas Navy. In addition, since 2002, he has been cited in several lists of “best doctors” in the United States. Dr. Raad has published over 400 scientific articles in high impact peer-reviewed journals and over 35 book chapters. Dr. Raad’s studies have been heavily cited, achieving an H-index score of 80 which is the highest among his faculty peers in Internal Medicine at MD Anderson. He holds more than 73 issued patents and 17 pending patents, most of which are already applied to patient care. Because of this, Dr. Raad ranks in the upper 1% of inventors at MD Anderson in terms of patent productivity. He co-authored CDC and IDSA Guidelines, on lntravascular Catheter-Related Infections since 2001 till now. He is also the President of the American Lebanese Medical Association (ALMA). In 1989, Dr. Raad and a few Bible-believing physicians met during a conference in Washington, D.C and founded the ministry of HOME, a Christian, interdenominational organization that exists to offer physical and spiritual healing to people in need in the Middle East. Dr. Raad, serving as the President has led HOME to a lasting commitment to sharing the healing grace of Christ and bringing the Good News to every Arab around the world. Above all, Dr. Raad’s greatest passion is to share the eternal love of Christ with his people and to live for Him who loved unto death – the death of the cross.